When we train our dogs, we may sometimes fall into some mistakes that could easily be avoided, and one of them is pattern training. Why does my dog listen only inside and then when we’re outside on walks he’s in his own world? Why does he perform the exercise well in training classes, but then on walks he acts as if he can’t hear? One possible reason for this is pattern training. Pattern training takes place when you are always training your dog at the same place and under the same circumstances. 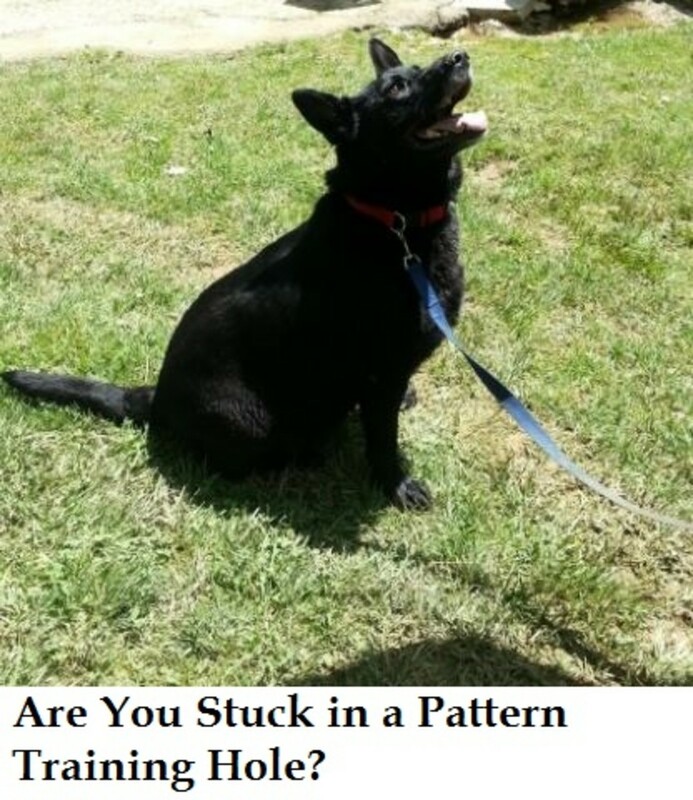 If you fall into the pattern training hole, your dog will have a hard time generalizing and applying what he has learned to other places and other circumstances. In the initial stages of learning something new, pattern training is helpful in instilling confidence in the dog. 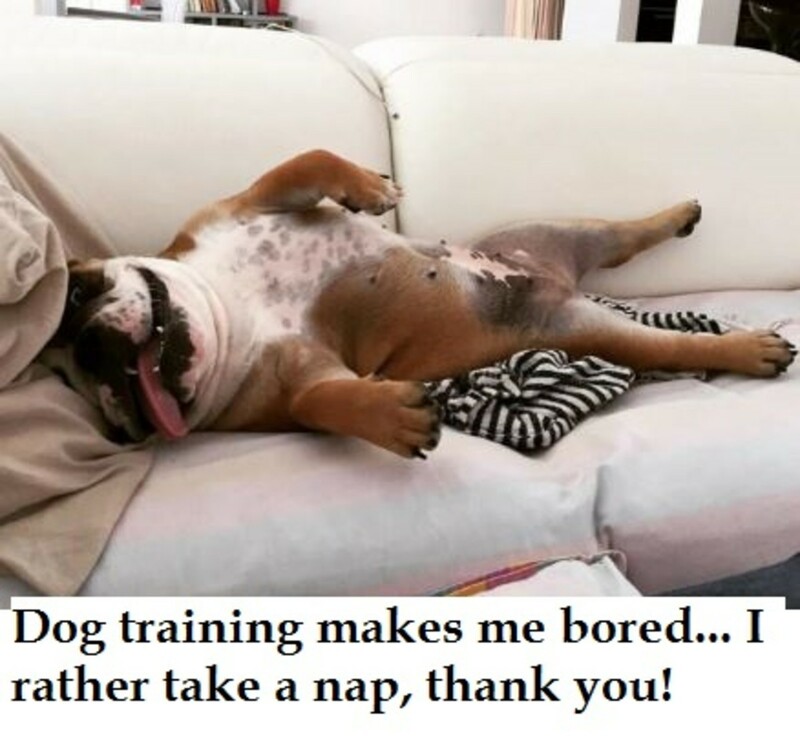 For a good reason dog trainers suggest to start training in a quiet room that is free of distractions. With boring surroundings and some tasty treats, you set your dog for success as he likely has nothing better to do than pay attention to you and do what it takes to earn that tasty treat. What happens if you’re stuck in a pattern training hole? There are several things that can happen. For example, if you are training your dog to sit, down and then stay (always asked in the same order) in your living room every day at 4 o’ clock, your dog, being the routine oriented animal he is, will come to anticipate what you will be asking him and he may start getting a tad bit bored too. On top of that, you will miss out getting your dog to generalize the cues, which means that the training may break apart that day you make a change such as asking him to perform the cues in different order or in a different place or at a different time. To avoid pattern training your dog, all you need to do is add is start implementing some changes. Once your dog shows signs of understanding the behavior, gradually move from the quiet living room to other areas where there are slightly more distractions. Try training in the kitchen, then in the yard and then in front of the home or in a quiet park. If at any time your dog appears distracted, you may need to invest in higher value treats to use as rewards. Make sure you reward your dog every single time he completes the exercise in the initial stages when your dog is first introduced to these news challenging places. Also, get creative! 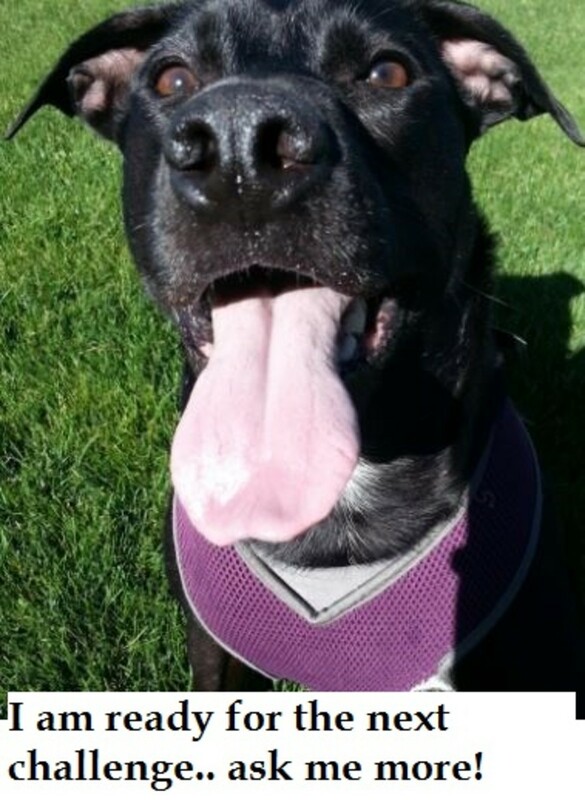 When you ask your dog to sit, don’t limit to ask it while your’re standing in front of him! Get him to sit by your side, while you are facing your back to him, while you’re sitting down or even when you are out of sight. The more you practice under different circumstances, the more fluent the behavior will become. Plus, it will keep your dog on his toes as he will rarely guess what you’ll be asking him next, a win-win!